Developers and planners have already been involved in piloting the concept for the flexible fast charging station since 2018. The pilot project is to start in the summer of 2019 together with the city of Wolfsburg. From 2020, production of the first fast-charging stations will start at the Hanover plant. At the same time, cooperation is to be discussed with possible partners. Forecasts indicate that considerable demand for flexible fast-charging stations is to be expected in connection with the ramp-up of e-mobility over the next few years. In technical terms, the charging station is based on the battery package of the Volkswagen Group's Modular Electric Toolkit (MEB) and is designed to use its cell modules. Later, the charging station will provide a second life for batteries from electric vehicles. A battery loses charging capacity over time. When a vehicle battery has reached a defined, reduced residual capacity, it will be replaced. 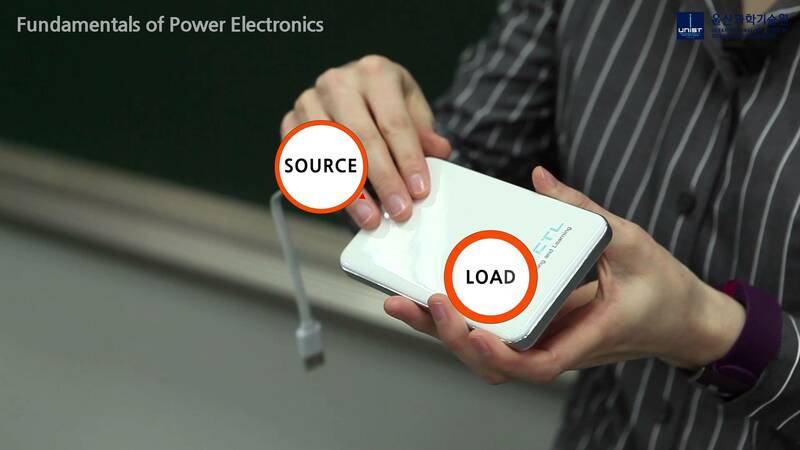 If this battery subsequently passes a thorough analysis, it can be reused in a mobile charging station. The consistent transformation of the product portfolio towards e-mobility is a key element in the strategy of Group Components. The company is focusing intensively on new activities such as the flexible fast charging station and is investing massively in mobility. The production of the charging station will mean that a fourth German components plant will be producing components for e-mobility. The Brunswick plant develops and produces battery systems for the Group's electric vehicles. The Center of Excellence for battery cells is located at Salzgitter, where it will be joined by, rotor and stator production for electric motors from mid-2019. The Kassel plant produces electric motors for the full-electric vehicle generation. At Hanover, Group Components will be focusing on charging infrastructure from 2020 onwards.